Mortgage rates continued to inch up last week, according to the latest Freddie Mac Primary Mortgage Market Survey. According to the survey, the 30-year fixed-rate mortgage climbed to an average of 4.12% from the prior week’s 4.08%. Last year at the same time, the average rate was 4.42%. 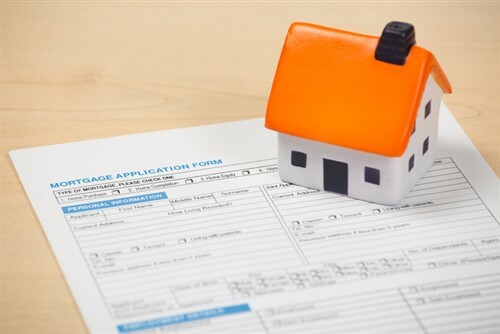 Freddie Mac chief economist Sam Khater said that while mortgage rates slightly increased last week, mortgage applications decreased after the prior week’s jump in rates. This indicates borrower sensitivity to shifting mortgage rates, according to Khater. “Despite the recent rise, we expect mortgage rates to remain low, in line with the low 10-year treasury yields, boosting homebuyer demand in the next few months,” said Khater. The 15-year FRM last week averaged 3.60%, up 3.56% from the previous week. During the same week last year, the 15-year FRM was 3.87%. The average of the five-year Treasury-indexed hybrid adjustable-rate mortgage was 3.80%, rising from the prior week’s rate of 3.66%. During the same period last year, the average rate was averaged 3.61%.